Both teams played an attacking game and were pressing right from the kick off. Puaikura settled in earlier and scored their first goal in the 30th minute of play by talented Pekay Edwards who managed to slip the ball past the Takuvaine goal keeper, one goal to nil. 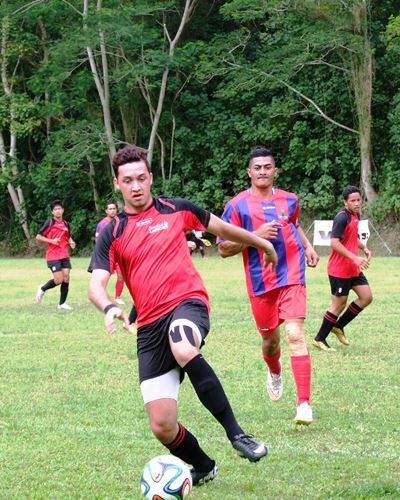 The first half ended with a resolute Puaikura leading one goal to nil against Takuvaine. The end to end action continued in the second half with both teams pressing at every opportunity. A determined Takuvaine team tried tirelessly to score a goal but failed to convert on several close attempts. Puaikura kept its pace and Dwayne Tiputoa scored for his team in the 80th minute to increase Puaikura’s lead two goals to nil. The match was hard fought and ended with Puaikura winning with a full time score of two goals to nil. In the other Van’s Premier men’s matches on Saturday, Titikavak FC beat Nikao Sokattak two goals to one. On Friday Avatiu FB beat Matavera FC four goals to three. 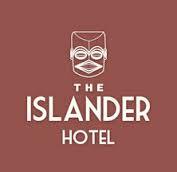 In the Islander Hotel Senior Women’s matches on Saturday, Nikao Sokattak defeated Titikaveka four goals to nil and Takuvaine beat Puaikura one goal to nil . Thursday’s Islander Hotel Senior Women’s matches, Matavera went down to Avatiu one goal to nil.